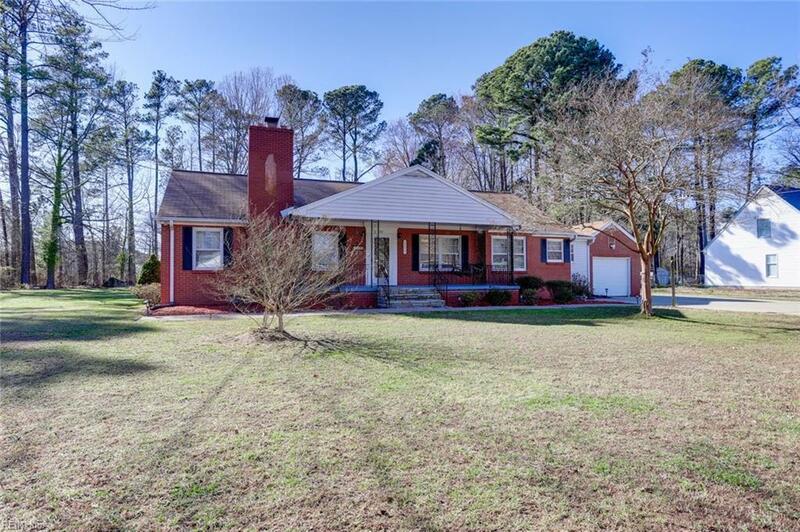 233 Menchville Rd, Newport News, VA 23602 (#10247711) :: Abbitt Realty Co. 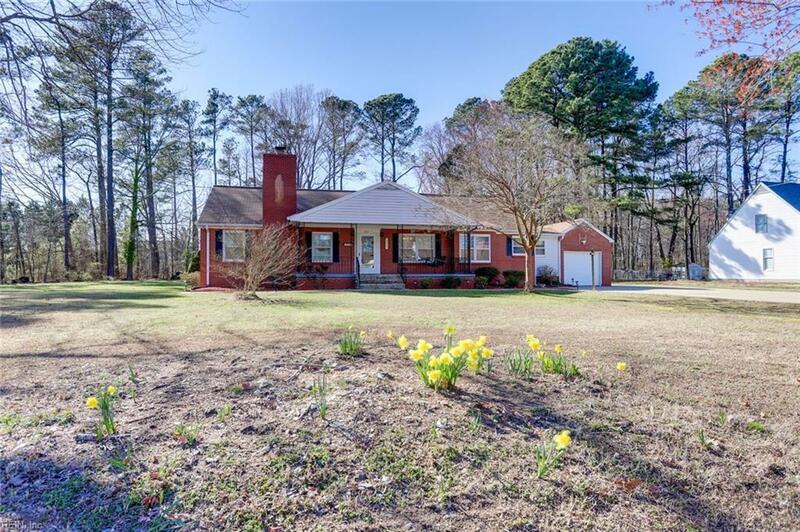 Brick ranch style home on 1.1 acre lot with an abundance of garage space. Home features 1 car attached and 2 car 24' x24' detached garage. 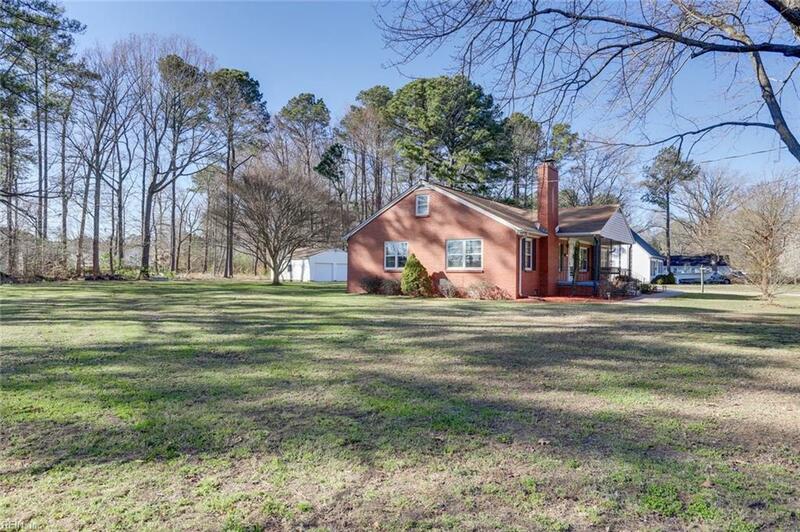 Inside the home features large bedrooms, huge family room & large eat-in kitchen. Laundry room, mud room off of garage has enough space to add shelves/cubbies for storage. Finished attic space includes a half bathroom, heat & A/C. Can be used as a bedroom, "mancave", studio, "she shed" etc. 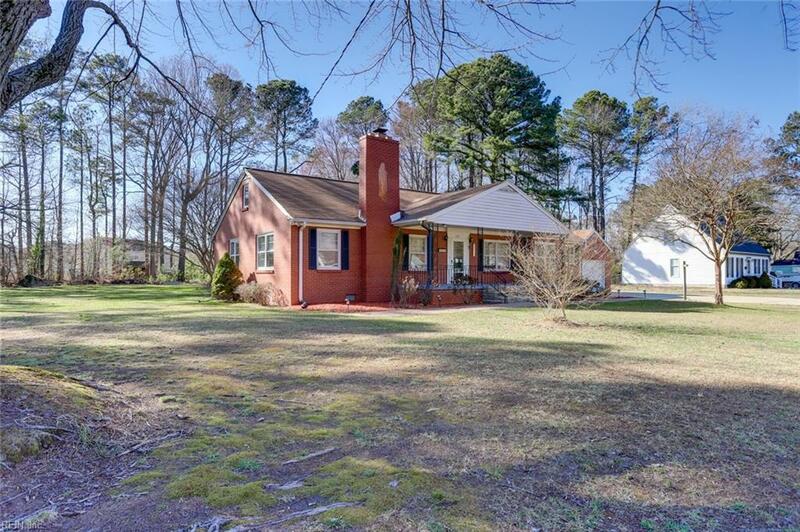 Home is centrally located on Peninsula, convenient to Ft. Eustis , LAFB, I-64, Jefferson Ave, airport, shopping, restaurants & so much more!